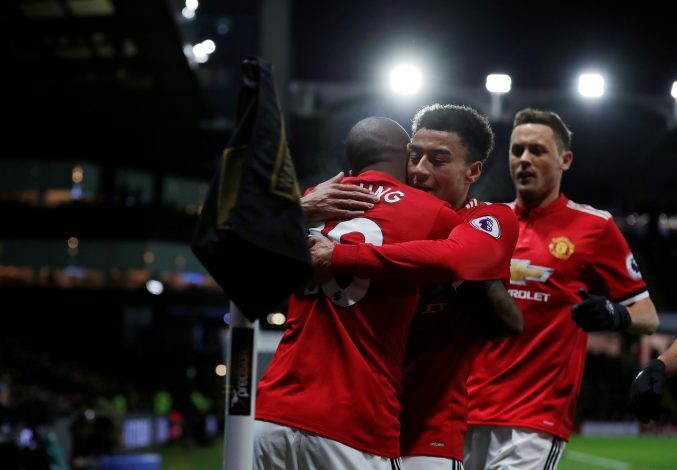 Manchester United added to their unbeaten run under Ole Gunnar Solskjaer this Sunday, through a narrow 1-0 win over Leicester City in the Premier League. The brilliant combination of Paul Pogba and Marcus Rashford led to the sole goal in what was a difficult match-up for both the teams. While decent football was still on display at the King Power Stadium, many of the fun moments on the pitch were created not by a world-class player, but a bird – that’s right, an actual bird! Apart from the two sets of the players and the referee, the ground was also shared by a stray pigeon, who walked and flew across the field for a majority of the game. The stadium’s groundsmen did try to get rid of the bird during half-time, but their attempts were far from successful, as the pigeon remained on the pitch during the second half as well. While its presence was certainly a source of entertainment for the viewers, one Manchester United player also used it to poke some fun at his fellow teammate. The joke was an obvious reference to an incident that occurred back in 2014, when bird poo bizarrely landed in Young’s mouth during United’s league clash against Swansea City.